Jennifer is married to Bryan Mitchell. They have two children: Ellie and Emersyn. 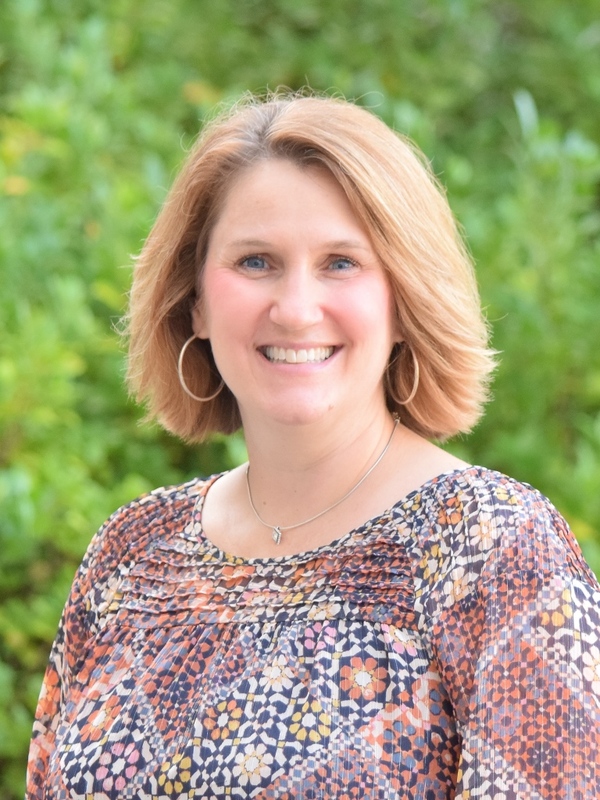 Jennifer is responsible for the curriculum development for preschoolers at Ingleside and assisting with the overall effectiveness of the Preschool Ministry. Jennifer played volleyball, softball, and basketball in high school and went on to play collegiate volleyball at Presbyterian College.